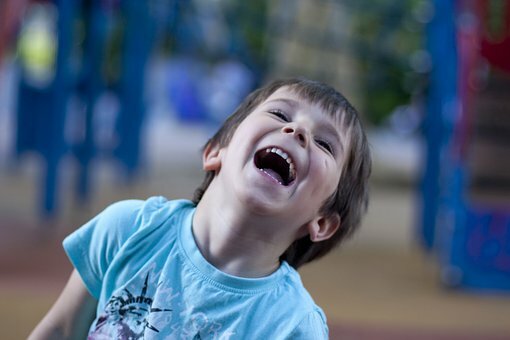 People of all ages will gather together the day before April Fool’s Day to share the gift of laughter! Our youth choir will sing, some of our teens will tell jokes, our hymn lyrics will be tweaked and together we’ll find the sweet release in NOT taking ourselves too seriously. Nursery care is available for children under 3.